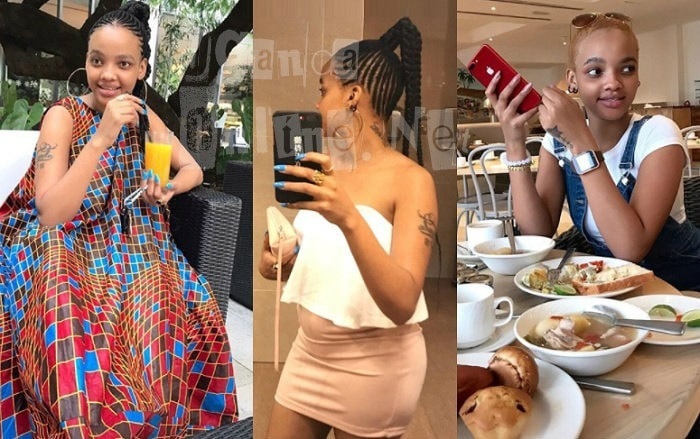 Tanzania's video vixens have really worked up Ugandan socialite, Zari Hassan, who now spends most of her time in South Africa overseeing operations at Brooklyn City College where she is the CEO. This means that she has less time to check on her baby daddy considering that her five children also need her undivided attention. And now, a new baby mama has joined their network, making Zari to cry out for "condom endorsements" otherwise, at this rate, they could end up spending most of their valuable time in court over child support issues. 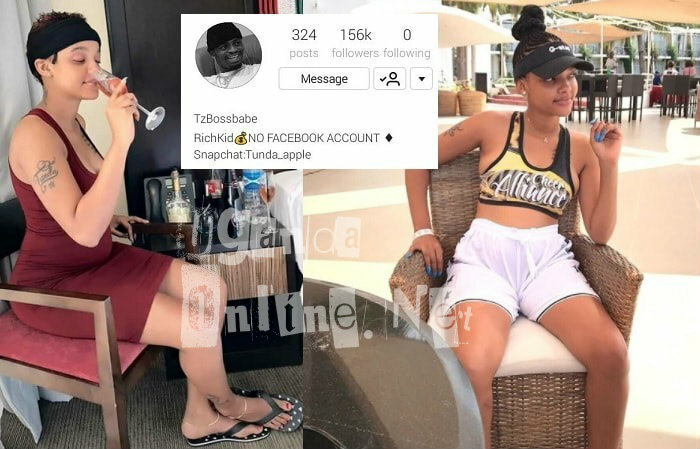 The new babe goes by the name Tunda Sebastian (The Boss Babe), she is an actress and also a video vixen linked to Diamond Platnumz Wasafi Classic Baby (WCB) Records. When Zari complained about breaking a record of baby mama's and babies as opposed to selling hits, it attracted Hamisa Mobetto who seemed very amused over the baby news, she also wondered if Zari will keep complaining for every child fathered by Diamond Platnumz. "Hahaha. Those quarrelling go look for the new baby mama's media pages and unleash your anger there, you need to remind her to leave your boss's man alone..Ooops. More baby mamas are welcome hahahaha. ...Any fertile woman here, please.. produce. There is no reason to fight for a monopoly position with a guy like Dees life. 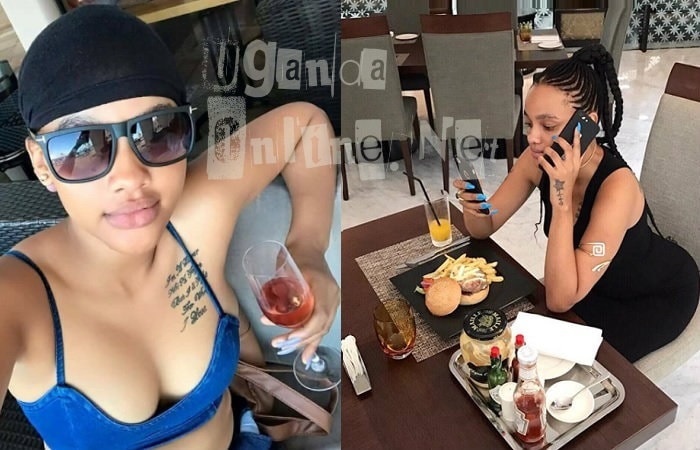 That can only be done by the hopeless.."
Zari's latest rival, Sebastian, was interviewed in TZ about the pregnancy, but she claimed that she is also not aware, she is learning of the pregnancy talk through social media.